International man of business and flâneur Jean Pigozzi has spent the better part of the past three decades cultivating a frank and humorous taxonomy of the world around him. The camera is an extension and defining element of his identity wherever he goes, and with it Pigozzi creates an unusual brand of high-society portraiture that speaks to his penchant for celebrating life rather than exposing celebrity secrets. The fourth monograph of his work, Catalogue Déraisonné, is a thoughtfully irreverent review of his recent pho - to graphic finds. This compact volume resonates with a cast of eccentric, occasionally glamorous characters caught in the off-the-cuff arrangements of reportage. Constantly on the move, Pigozzi is marked by his dual status as insider and outsider, and he grants us an in-depth look at an inaccessible world. The infamous Pigozzi & Co. series that began in the 70s-which turned the typical conception of the outsider paparazzo on its head by including the artist alongside his subjects-has given way to candid portraiture and quieter moments observed out of the limelight. These images recall the golden era of 1930’s and 40’s society portraiture, when photographers were the seeing eyes of the cultural elite. 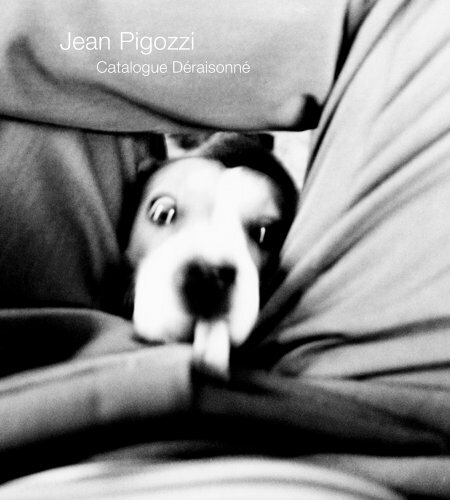 Catalogue Déraisonné shares in this tradition, part personal diary but also cultural archive. With each candid image, we come to understand Pigozzi’s obsessive need to classify the people and places in his life. This publication is part of his effort to catalogue each moment as he lives it, his most recent contribution to a growing repository of collective memory.